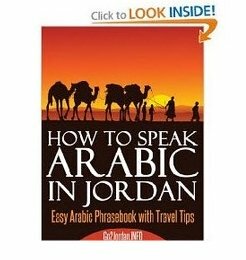 ﻿ Reliable And Safe Amman Airport Transfers - How to Find and Book Online? 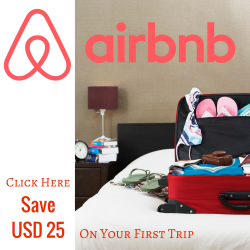 How To Find And Book Reliable And Safe Amman Airport Transfers Online? Several kinds of Amman Airport Transfers are available for you to choose from when you want to get to or from the Queen Alia Airport that is located some 32 kms south of Amman - from airport car rental to public and private transfers. If you are in a hurry, just browse through the gallery below: there are 14 options for private transfers between Amman's Queen Alia Airport (AMM) and Amman downtown, Petra, Madaba, Dead Sea, Aqaba and Hammamat Main. Click on the airplane pictures for detailed information and instant online booking. Buses operate between North Bus Station (Housing Bank Complex) and the Amman Airport. Taxi's operate 24 hours a day. Prices are fixed, and are posted near passenger's buildings, on the tickets sold to passengers. For booking please call one of the following telephone numbers: +962 6 445 1302 or +962 6 4451074. 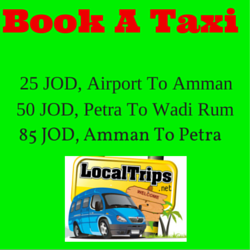 Be your own Amman Airport transfers provider! Several car rental companies have representative offices at Amman Airport. Use our advanced free search tool to find the best priced rental car that suits your needs. With this smart tool you can browse multiple car rental websites with one simple search and book your car online. 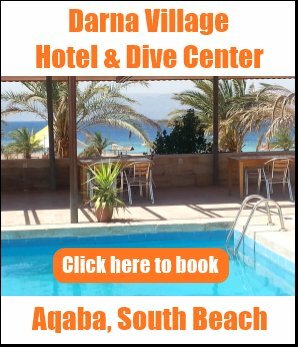 Private Tours in Jordan - Get a Quote!